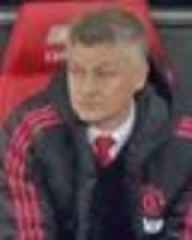 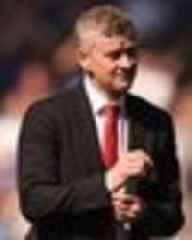 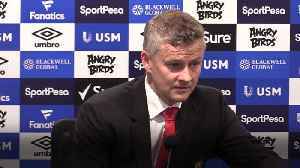 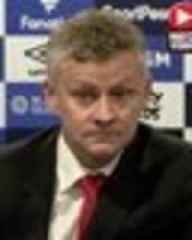 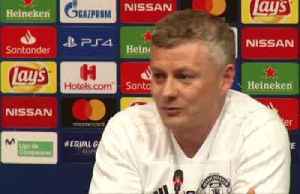 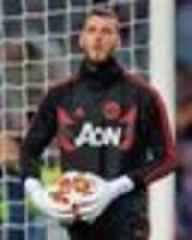 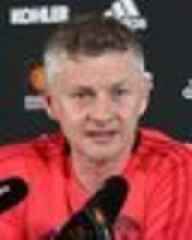 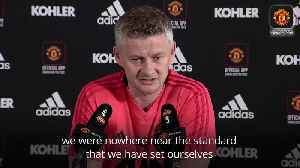 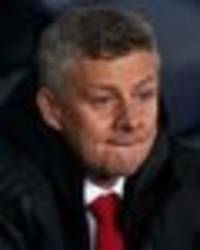 MANCHESTER UNITED boss Ole Gunnar Solskjaer insists his side are “rebuilding” after they succumbed to a disappointing 3-0 loss at Barcelona last night as their Champions League hopes were dashed. 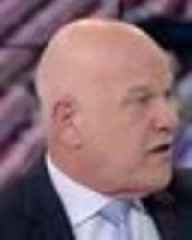 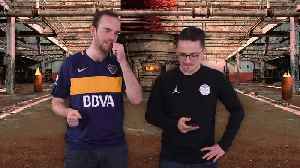 Hot Takes is back baby and we've taken up residence in the factory ... come on in! 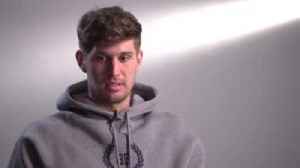 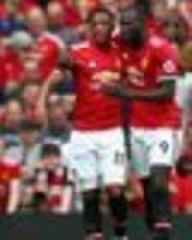 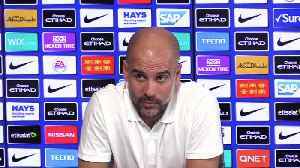 John Stones revealed that there was an outpouring of emotion after back to back victories against Tottenham and Manchester United but nobody is getting carried away. 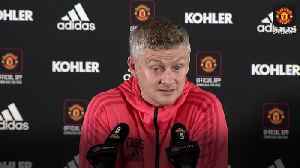 Manchester United manager Ole Gunnar Solskjaer says Frenchman Paul Pogba wants to succeed at Old Trafford, and does not believe he wants to leave. 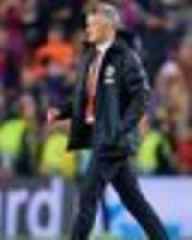 Speculation about the midfielder’s future has..